Matt Adams - Superheroes, Sci-Fi, and a Touch of the Fantastic: My ABC's of Writing: W & X Twin Bill! A week so EPIC, we have a twin bill for Wednesday! 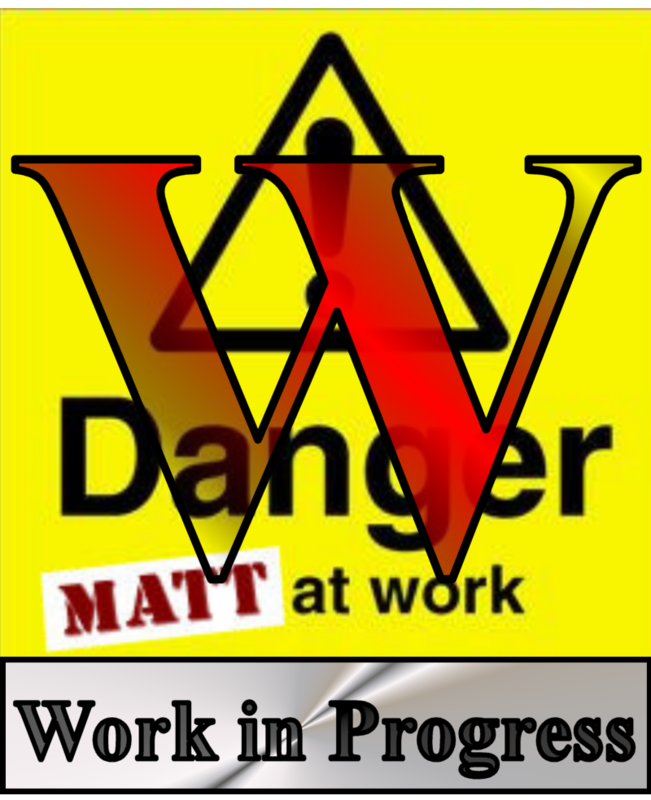 Today's ABC's of Writing installment is brought to you by the letters "W" and "X!" The conduit for those passions: the work in progress. Writers usually have something cooking, sometimes multiple projects percolate at the same time. That work becomes the focus of our efforts. Perhaps it's outlined, perhaps it's not. It could be a story, poem, or novel. Maybe it's great, maybe it's not. It could be under revision or almost ready to send off. No matter its state of completion, it is the Work in Progress, the object of our attention and the focus of our efforts. Coming up with something for "X" proved difficult. There are the cop outs: xylophone, x-ray, X-Men, and Xerox. I could've made them work. I reached deep down to a memory from my school days, when I usually flubbed a word for the Spell Bowl team. 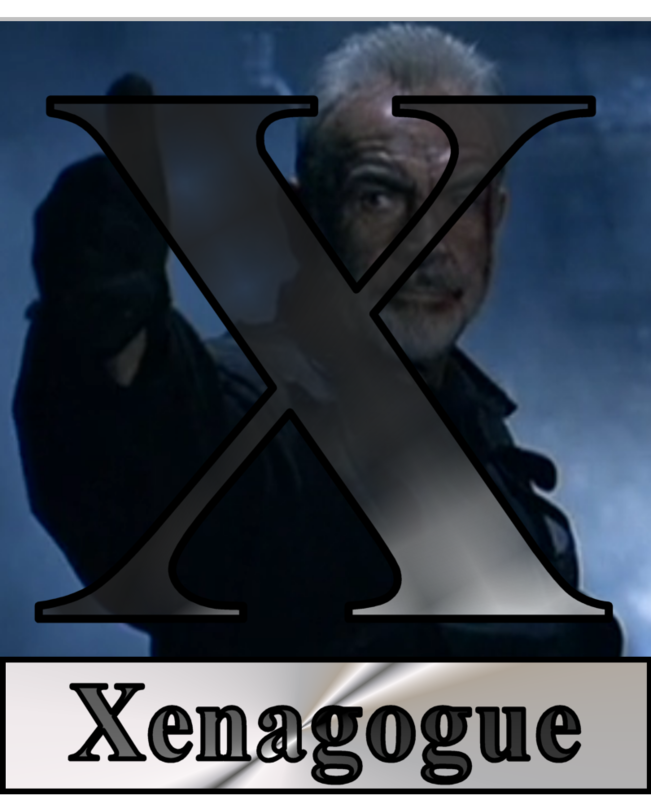 I recalled an obscure word from a spelling list I never mastered: xenagogue. I remembered the word, but I didn't remember its meaning. Thanks to the power of Google, I know a xenagogue is a guide. How appropriate! As writers, we are John Mason and the readers are a special ops team ready to invade Alcatraz. If you haven't seen The Rock, then that means nothing to you. Writers create their worlds and know them intimately. Who's better suited to guide readers?